Report: Deadly shooting at W Medford Avenue and 77th St.
MILWAUKEE —The Milwaukee County Zoo welcomed another brand new baby giraffe to their family this month. According to the Milwaukee County Zoo, the new female calf was born one week ago to mother Marlee, and dad, Bahatika. 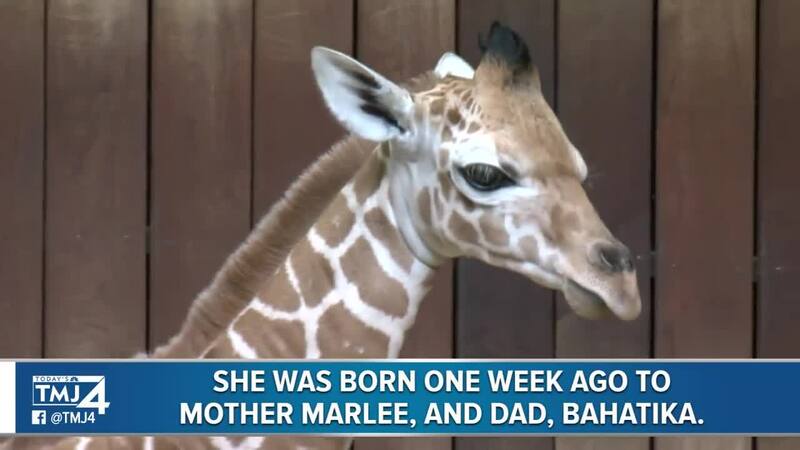 This marks the second offspring for Marlee, and the fourth for Bahatika. The new giraffe joins young male, Kazi, the most recent giraffe born at the Zoo in September 2017. Zoo doctors say the calf weighed about 174 pounds and was approximately 6 feet 1 inch tall during her first exam. 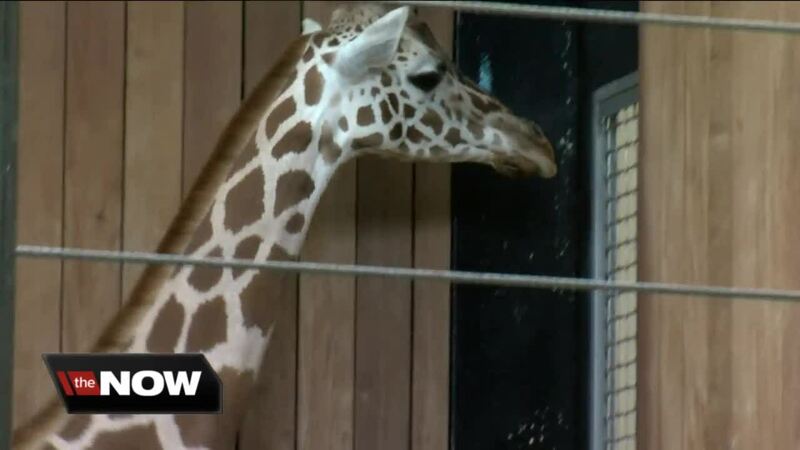 Zookeepers and medical staff have been monitoring the mother and her baby. They say Marlee appears very calm and attentive to the calf, who is nursing regularly. Marlee is 6 yearsold, and arrived at the Milwaukee County Zoo in 2013 from Zoo Miami. Bahatika is 12-years-old and arrived in Milwaukee in 2006 from the Cheyenne Mountain Zoo in Colorado. The Zoo currently houses six giraffe: adults Bahatika, Marlee, Ziggy, Rahna; youngster Kazi; and the newborn.